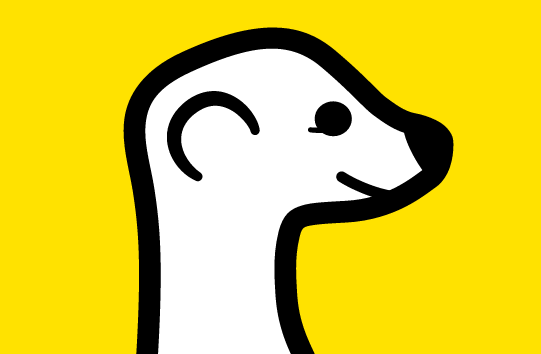 In short, Meerkat is a mobile application that lets you live stream what you’re doing with a click of a button. In other words, you’re brushing your teeth in the morning and you want others to watch, click. If you’re jumping off a mountain and you want others to watch, click. If you’re experiencing or doing anything and you want someone to watch, click. That’s it, with the click of a button you can show anyone interested in the world exactly what you’re doing. Meerkat has just closed a $12 million round of funding, which means you can expect a huge amount of publicity and uptake of this application. Techcrunch reports that there are already 300,000 people using the application – combine that number of users with that amount of funding.. this is going to go big! I think that the launch of this application is the next step, over the past decade we’ve slowly (relative) but surely moved closer and closer towards a global village where it doesn’t matter where you live or what you do, anyone can have insight into your movements. Facebook opened up social, Twitter opened up engagement and now Meerkat is going to simply open up life and reduce the blurred lines between online and offline. Is this a good thing? That’s a discussion of its own and I can see many positives, but I can also see a huge number of negatives. Knowing that someone could be watching you and publishing it to the world is terrible and that’s only the beginning. Personally, I look forward to see which big brand takes Meerkat into their hands and launches the first incredible campaign. This would be a really great fit for a company like RedBull!